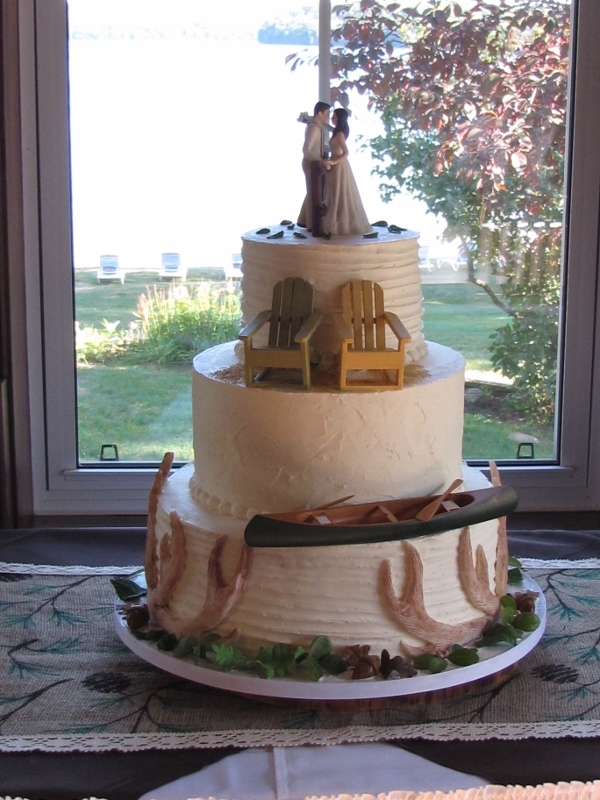 No two couples are exactly alike, and no two wedding cakes should be either. 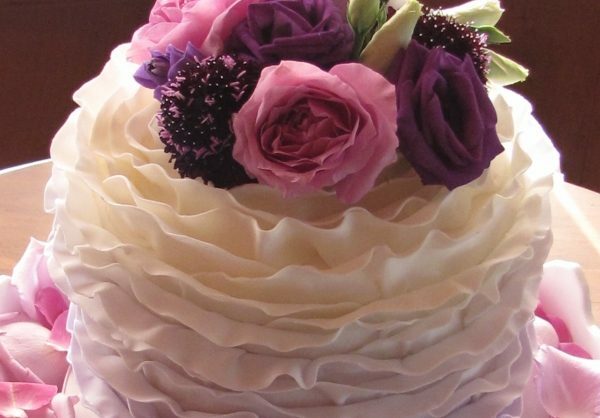 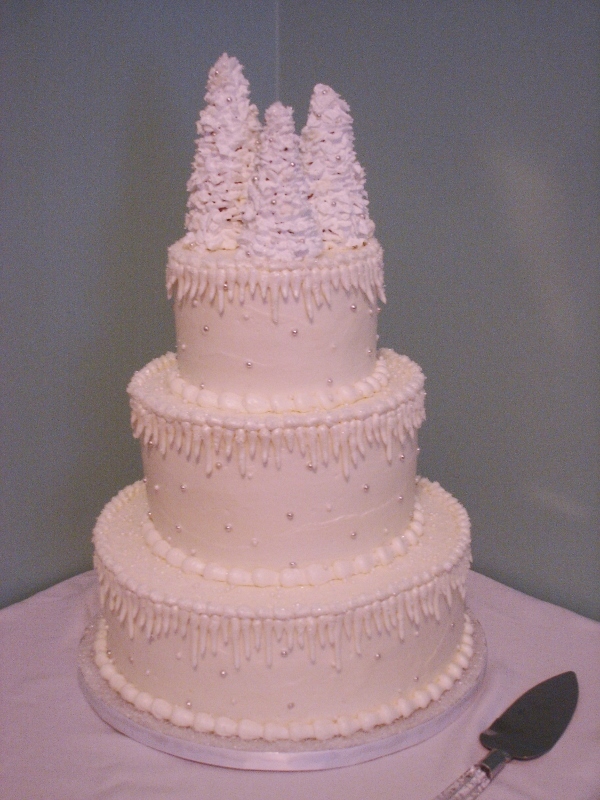 For a wedding cake as individual as you are, contact us and we’ll make it a day to remember. 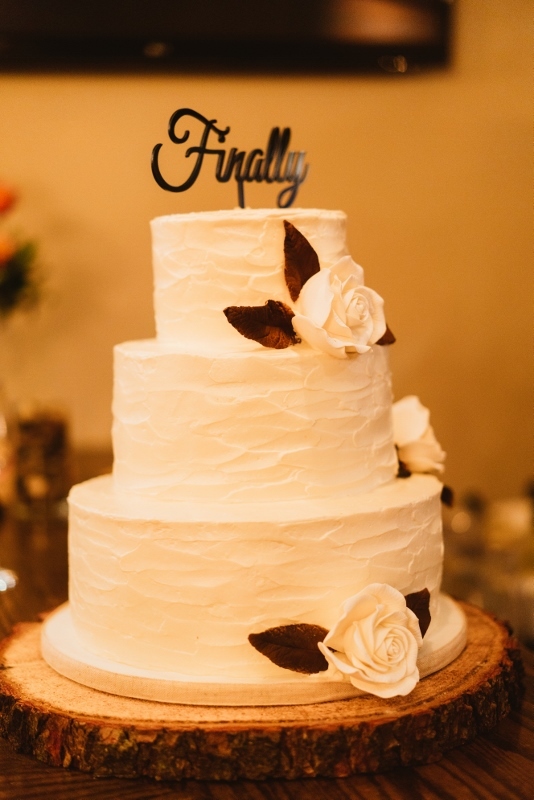 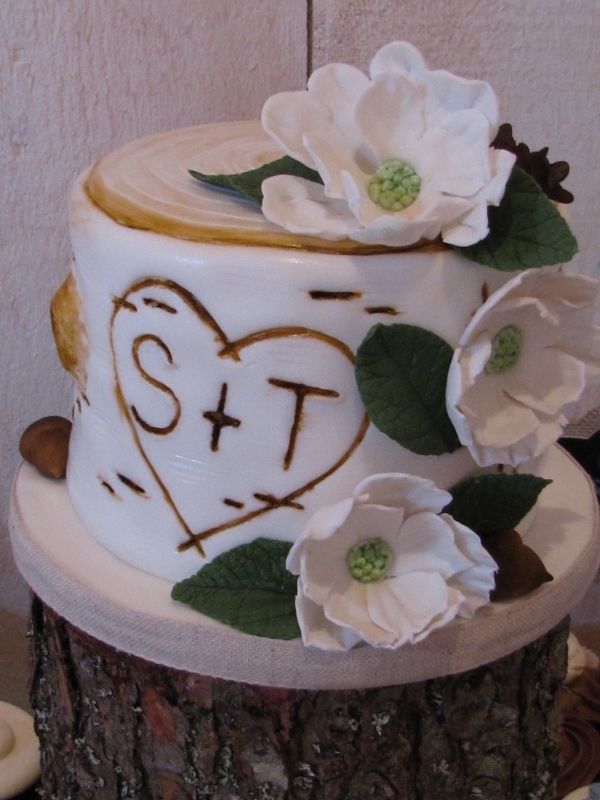 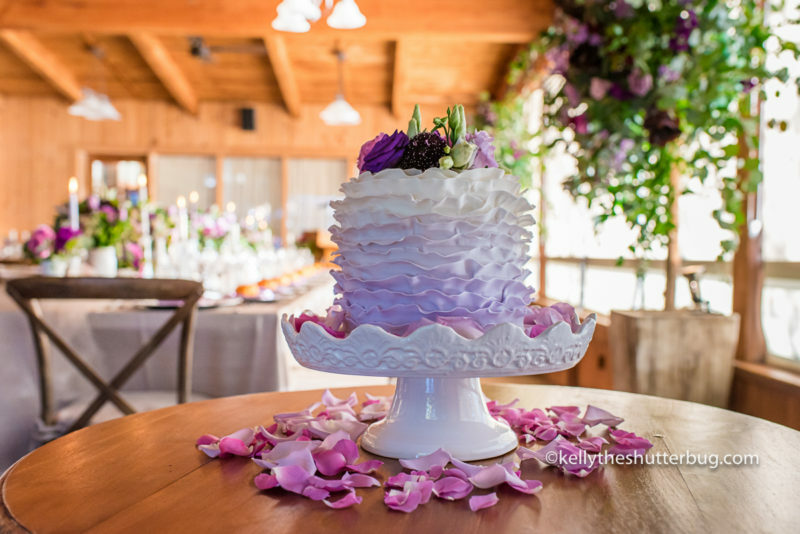 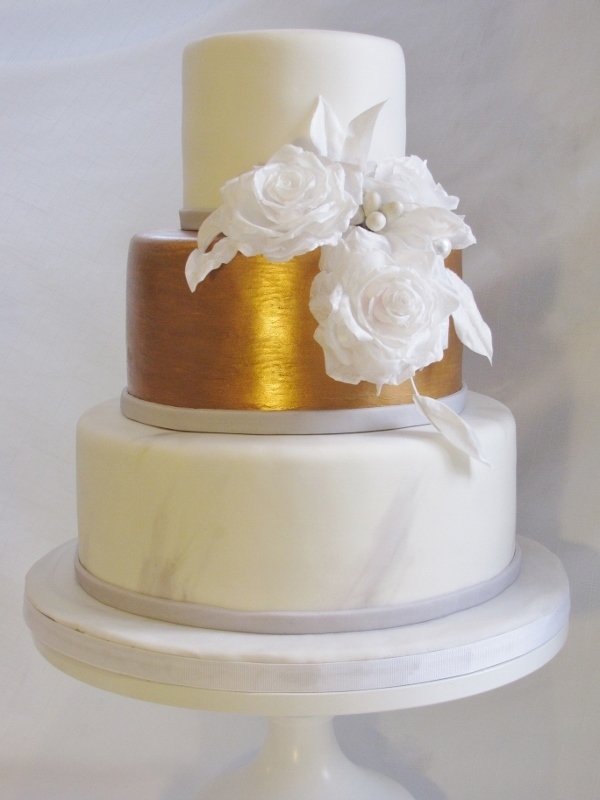 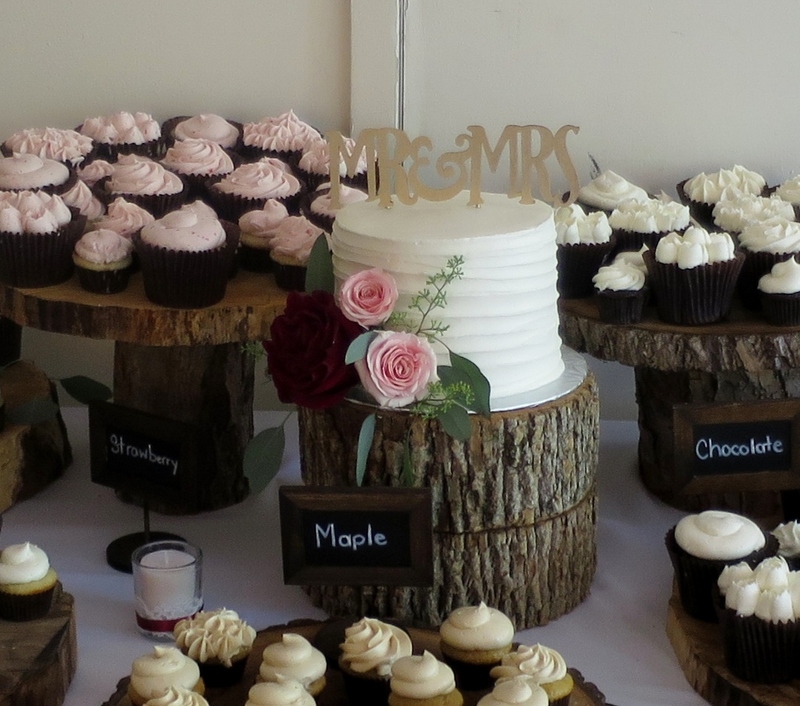 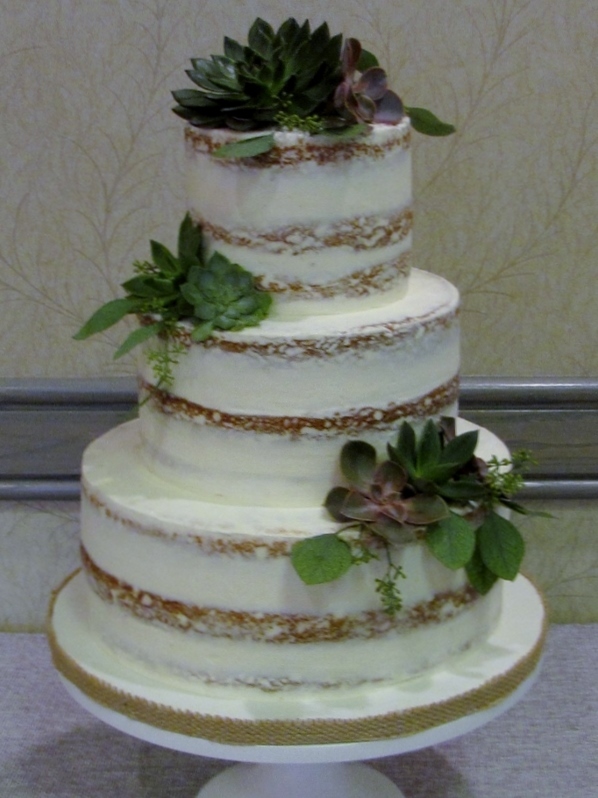 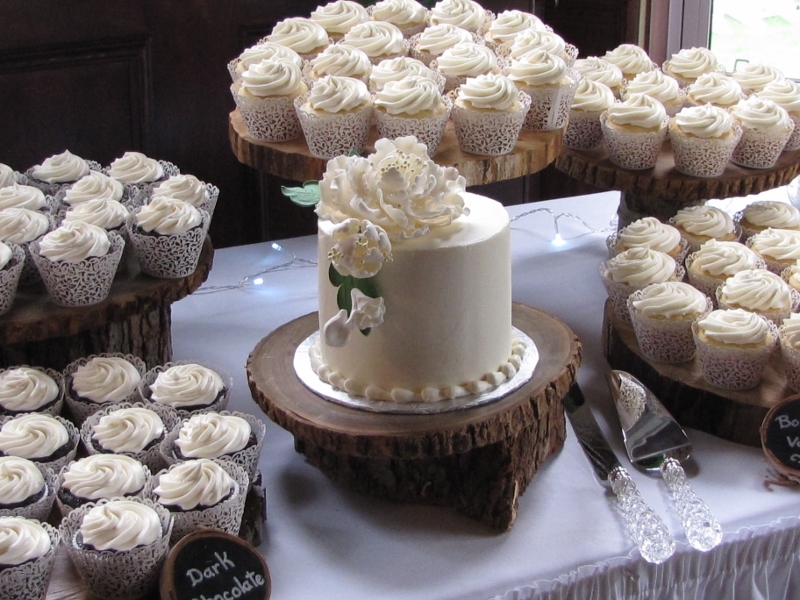 To see our Wedding Cake Size Chart and Pricing, click here. 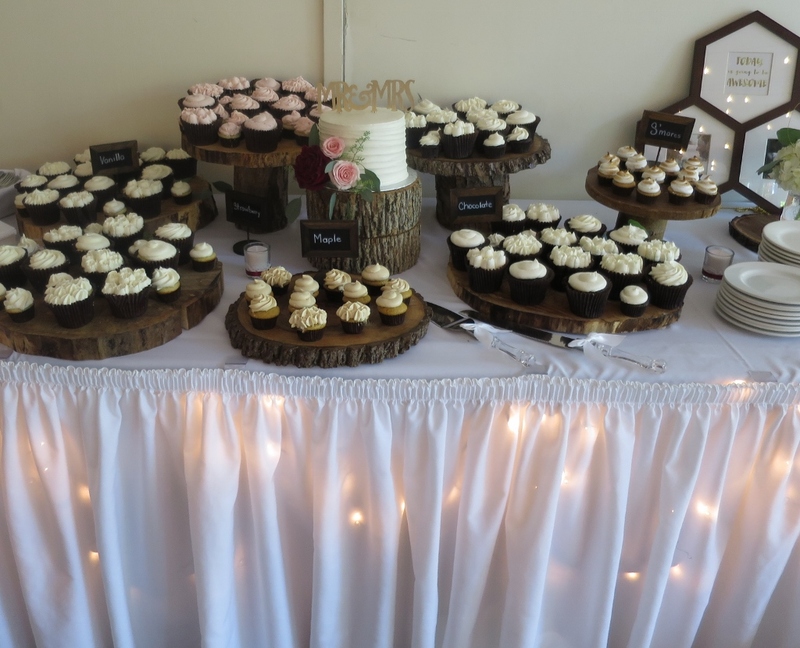 To see our Wedding Cupcake price list, click here. 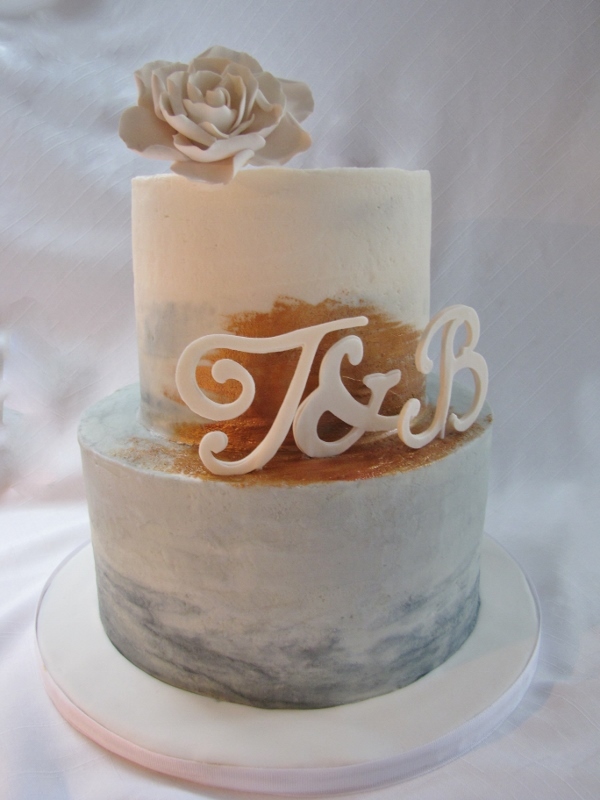 To see our Flavours, click here.